Annotation: After their parents are killed in a car accident, Scott and Gregg leave their comfortable life in Southern California to live with an uncle in the remote Colorado Rockies. Soon Gregg is running with the wrong crowd and only a crisis can bring him to his senses before he loses the only family he has left. When their parents are killed, Scott and Gregg are sent to live with an uncle they never knew. 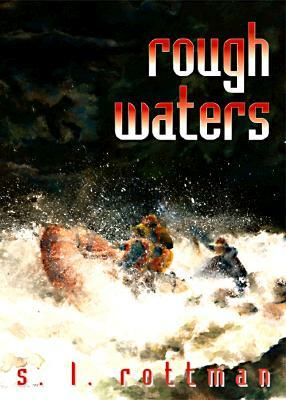 Only a crisis on the river can save them from losing the only family they have left.